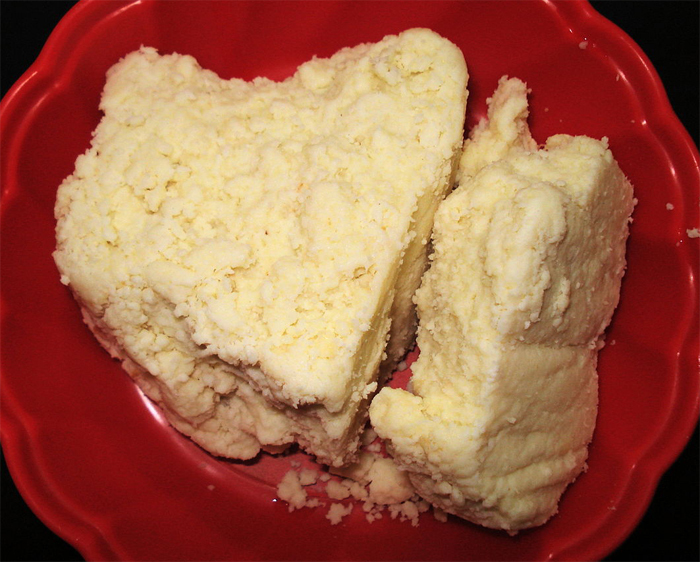 How to make Khova / Khoa at home from milk? Home » Bakery » Cookies » How to make Khova at home from milk? Khova / Khoa is an integral ingredient in many of the home made sweets like sweet laddu, milk peda etc. This is a quick recipe to prepare Khova at home. Bring the milk to boil in a deep non-stick pan. Reduce the flame to low and continue heating the milk. Keep stirring occasionally at regular intervals until the milk completely thickens to form the khova. Using a non-stick pan helps a lot to prevent the milk from getting burnt. Even a little burn can spoil the entire milk. Use a deep bottomed bowl so that the milk will not spill. This entry was added on March 29th, 2013 by Cini P Moideen in Indian and tagged with how to prepare khova, khoa prepration, dates laddu, uses of khova, khova recipes, how to make khoa, recipes with khova, what is khova, Khova. Last revised on March 29th, 2018. Recipe & photo contributed by Reshmi Anand.